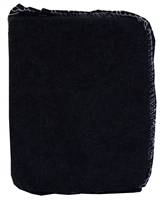 Micro Fiber Towels measure 16" x 16". 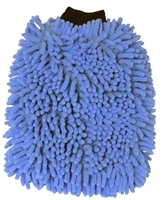 These towels are ideal for windows, wax removal from the painted surface and overall use where a lint free soft towel is needed. Terry Was Applicator is for applying compound, polish and wax to the painted surface. This utility brush is ideal for those tough to reach areas. 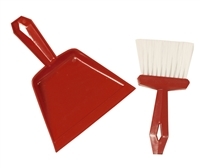 This small utility brush and dustpan compo is a must for all those small daily clean ups. Telescopic Window Squeegee is ideal for R.V and Boat Window. This unique heavy duty Squeegee is ideal for those without access to a ladder. 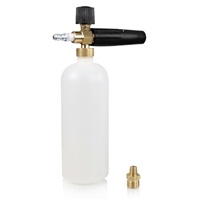 Pump Sprayers is a half gallon, chemical resistant, long lasting and durable sprayer unit. This unit is ideal volume spraying of many products. 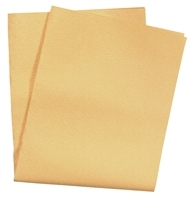 Water Sprite Chamois towel is an exclusive PVA material that gently cleans and dries most surfaces. 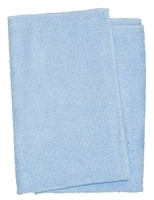 This towel is made of synthetic materials so that mildew and bacteria's do not affect the material. Our ws50 chamois towel measures out to be 5 sq. ft.
Our Foam Gun is ideal for those with pressure washers. Marine Deck Kits is ideal for those boat lovers.